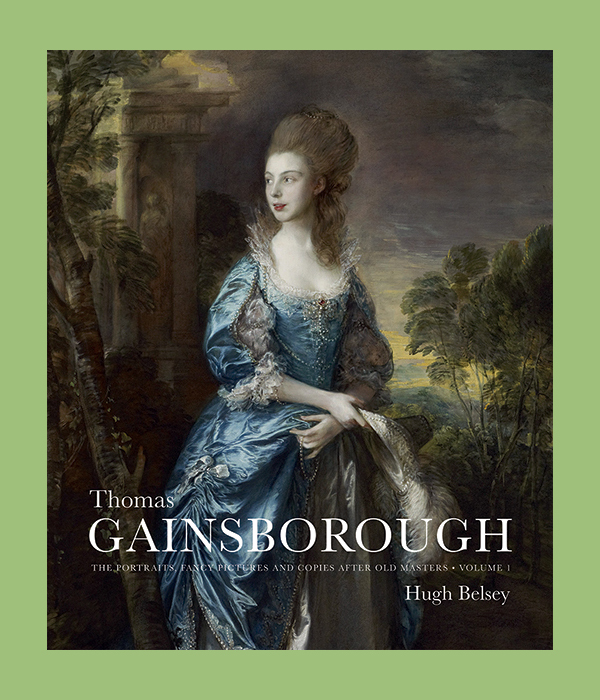 Scholars and enthusiasts alike will revel in this ambitious two-volume catalogue raisonné of Thomas Gainsborough’s portraits and copies of Old Master works. 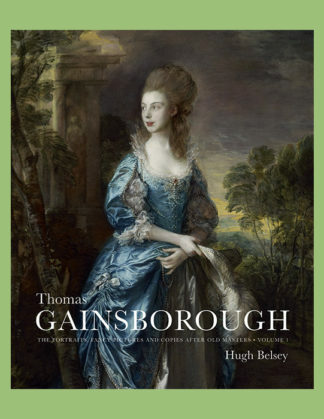 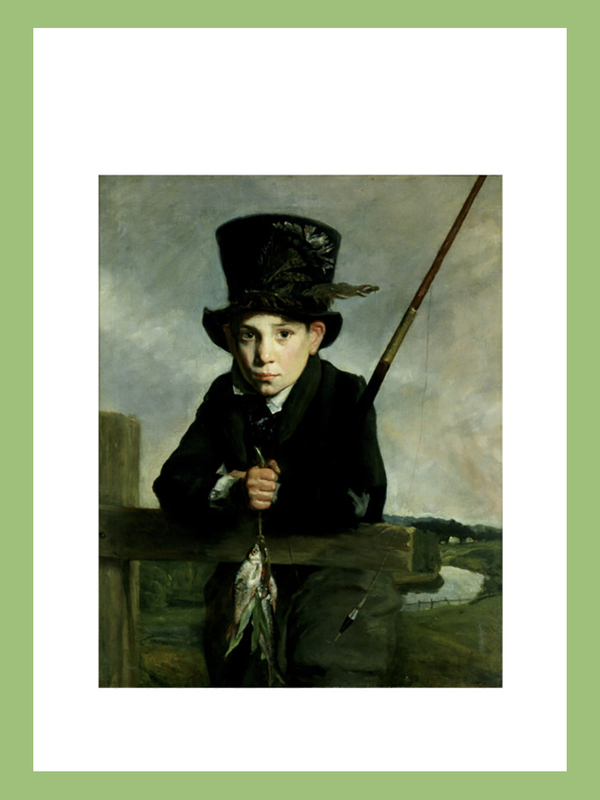 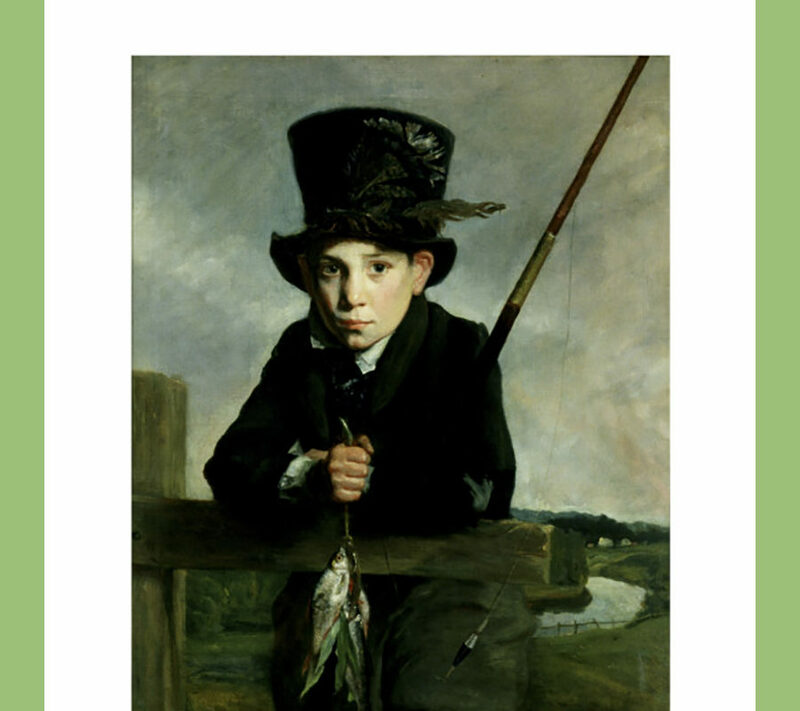 The catalogue contains approximately 1,100 paintings, including nearly 200 works newly attributed to the British master, as well as updated information about his subjects and specially commissioned photography. 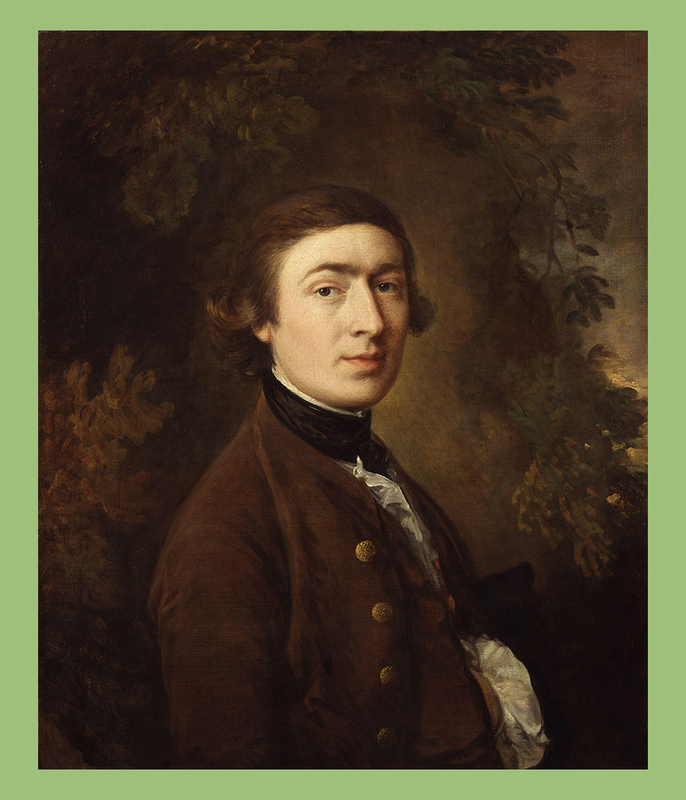 Each portrait entry includes the biography of the sitter—including several newly identified—the painting’s provenance, and exhibitions in which each work was shown. 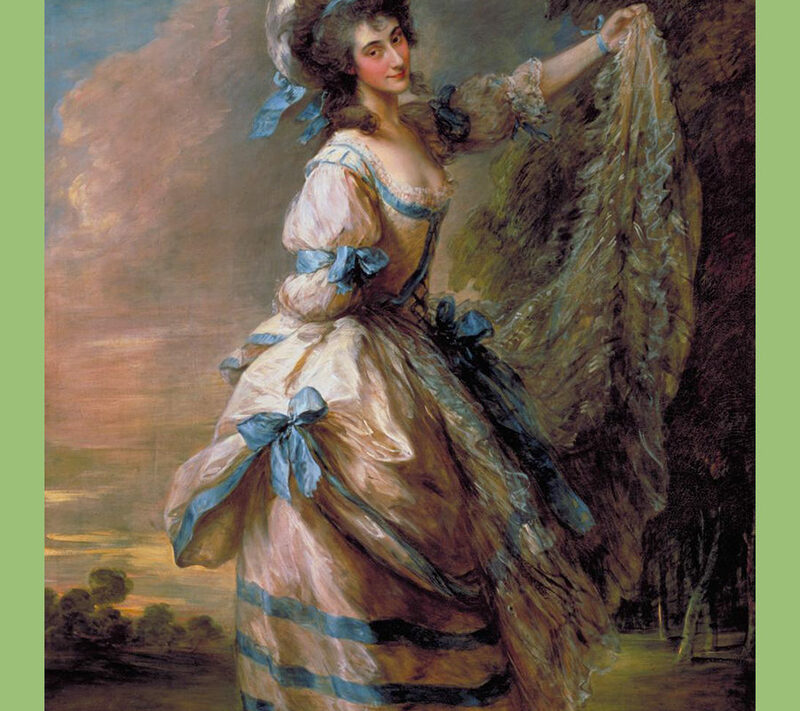 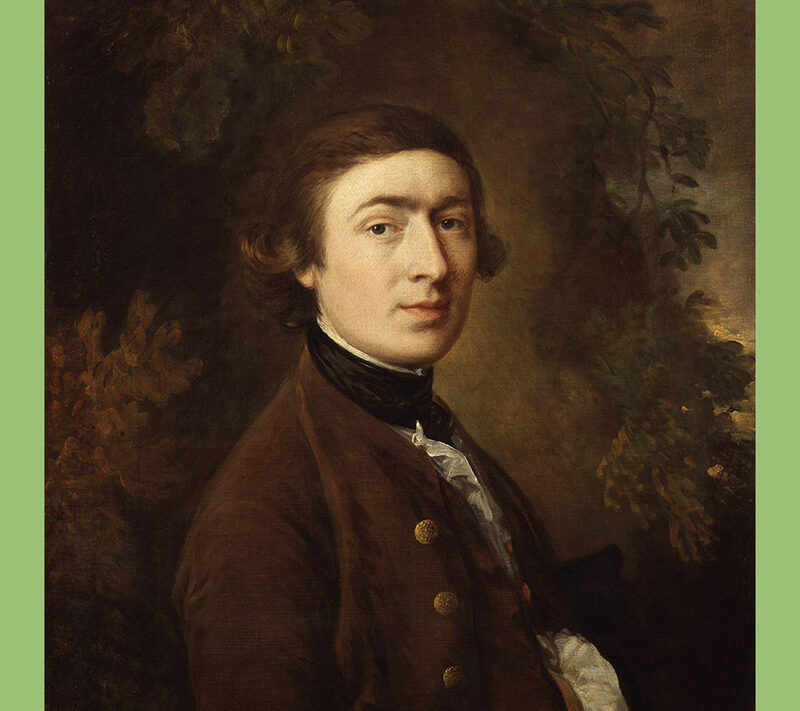 Gainsborough’s copies after Old Masters, painted in admiration and used to assimilate their style of painting into his own work, are documented here as well. 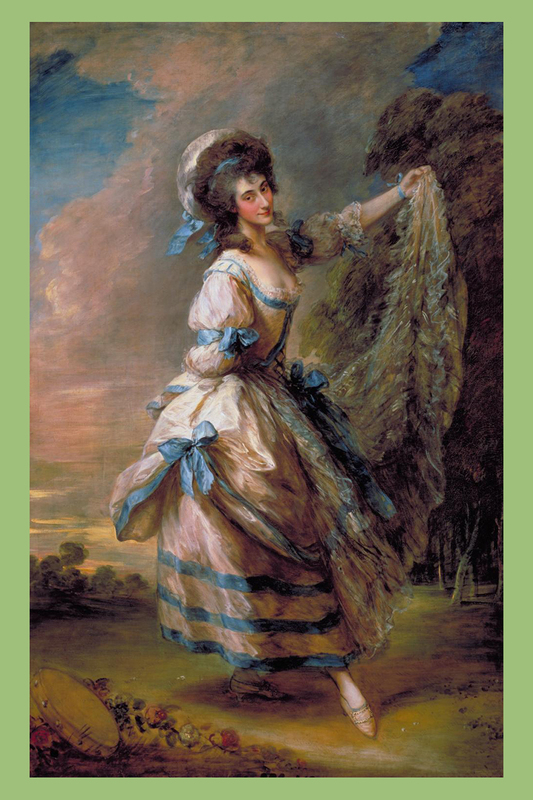 Research includes in-depth analysis of newspaper archives and other printed material to establish the date of a painting’s production, chart the development of the artist’s style, and assess the impression the work made within the context of its time.